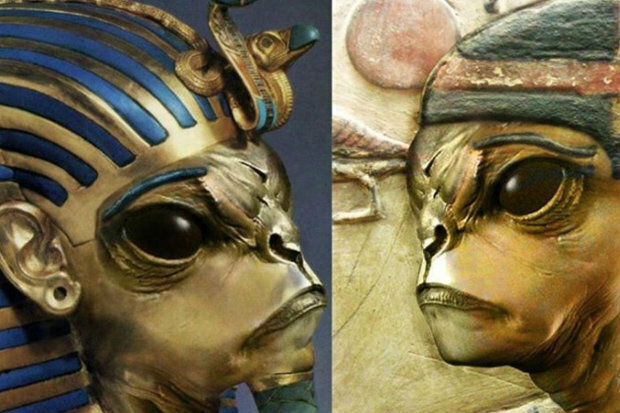 Mocked-up pictures of the famous gods next to extra terrestrials have surfaced online.The reports point out that Egyptian legends date their origins back to the Zep Tepi, which translates as the “first time”.This was a “golden age” when legend says Gods descended from the sky in eggs or boats. 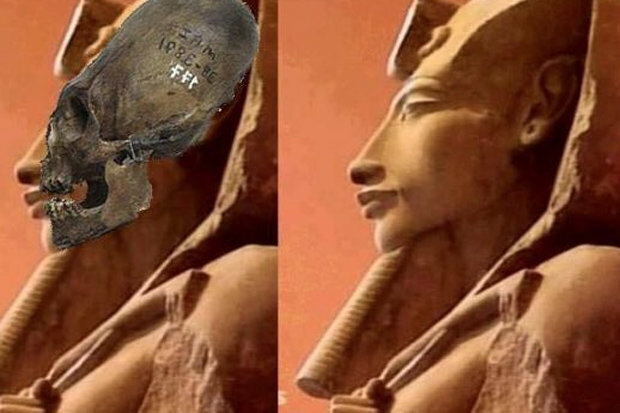 Adding to the mystery has been claims that all the monuments of Giza in the African nation were perfectly aligned with certain constellations. 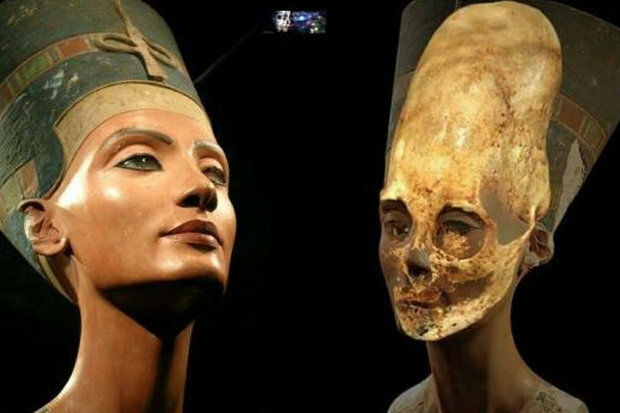 Many have argued for decades that ancestors in Egypt were physically unable to build the incredible Pyramids of Giza.They suggest that advanced lifeforms from space passed on their knowledge or created the monuments before civilisations emerged.One conspiracy website outerworlds.com dedicates a whole section to the argument that “aliens built the pyramids”, reports Express.co.uk. But theorists claim the Pyramids were just one of a number of incredible structures built thousands of years ago when it would not have been possible with technology of the age. The potential alien buildings include Stonehenge in Wiltshire which boasts stones weighing as much as 50 tonnes, and a 1,000-year-old interlocking stone fortress outside the Inca capital of Cusco in Peru. In the same South American country, the 800 long and straight Nasca Lines which feature 300 geometric shapes and 70 figures of animals are another creation of wonder linked to ancients ETs. And some claim aliens were also responsible for the 900 human stone figures on Easter Island in the South Pacific Ocean, which date back more than 1,000 years.